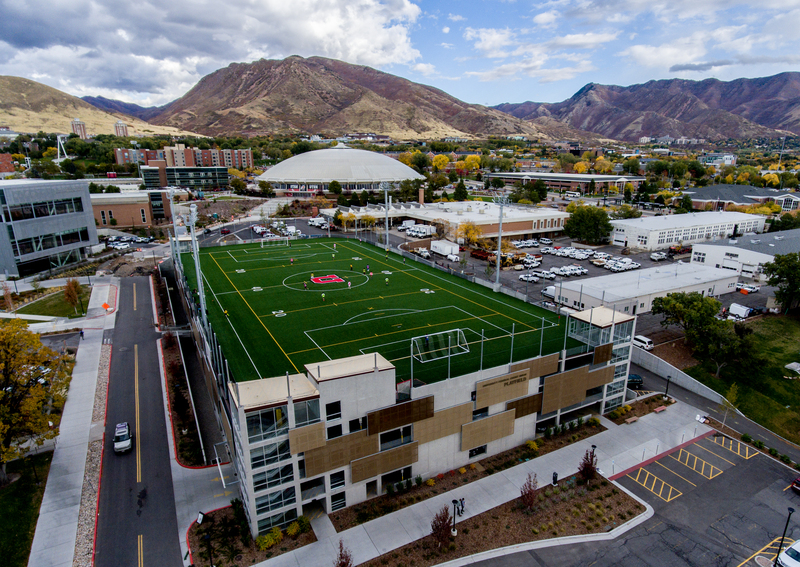 The University of Utah will celebrate the opening of the University Federal Credit Union Playfield, which is uniquely located on the top of a four-level parking structure in the middle of campus, today at 12 p.m. on the east end of the field. The playfield was made possible through a lead gift from the UFCU. This donation is in addition to the company’s generous contribution to the George S. Eccles Student Life Center, which created the UFCU The Core workout center. In all, the UFCU’s monetary contributions have helped the university continue to build a positive campus community that creates more opportunities for students to make lifelong friendships outside of the traditional classroom setting. With the addition of the Eccles Student Life Center and UFCU Playfield, the university has seen a 60 percent increase in sports clubs and intramurals and 97 percent increase in participation in campus recreation overall. Altogether, more than 5,000 students participate in sport clubs and teams annually, playing an impressive 20,000 games in sports like soccer, lacrosse, ultimate Frisbee, rugby and flag football. 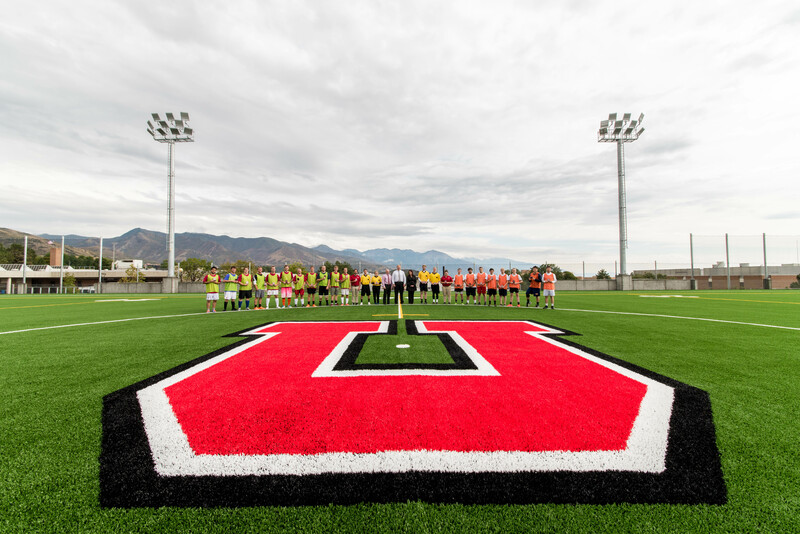 With the addition of the Eccles Center, UFCU Playfield and two more playfields in development, the university will provide ample space for its students to participate in sports, thereby fortifying strong teamwork and tight-knit communities. 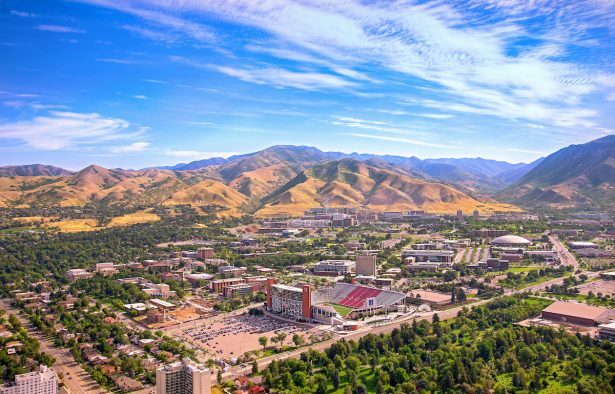 The University of Utah, located in Salt Lake City in the foothills of the Wasatch Range, is the flagship institution of higher learning in Utah. Founded in 1850, it serves more than 32,000 students from across the United States and the world. With more than 100 major subjects at the undergraduate level and more than 90 major fields of study at the graduate level, including law and medicine, the university prepares students to live and compete in the global workplace. 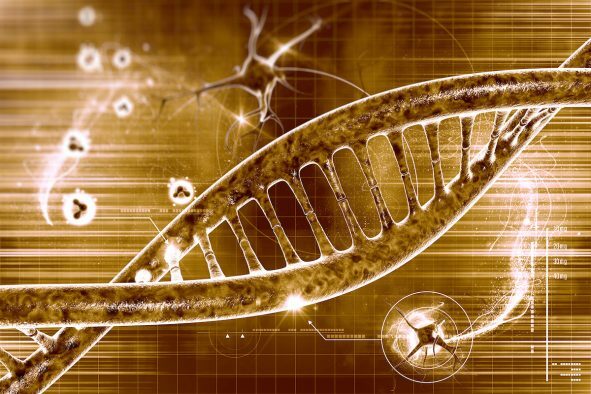 Learn more about all the U has to offer at utah.edu. University Federal Credit Union is a member-owned, full-service financial institution with branches in Salt Lake and Davis counties. 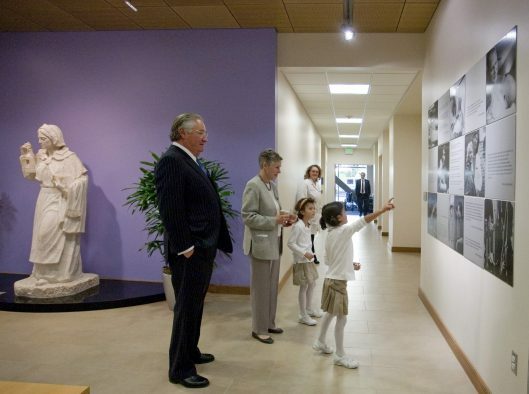 Originally established to serve the employees of the University of Utah, the credit union later added alumni and students to its field of membership. In 2004, UFCU expanded to serve anyone who lives, works, goes to school, worships or volunteers in Salt Lake County, and relatives of those who qualify. Today, UFCU serves more than 80,000 members. 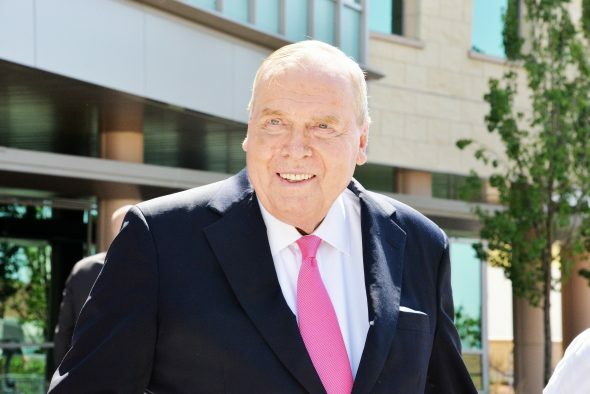 U president statement on passing of Jon Huntsman Sr.